Enjoy the latest games in living color. 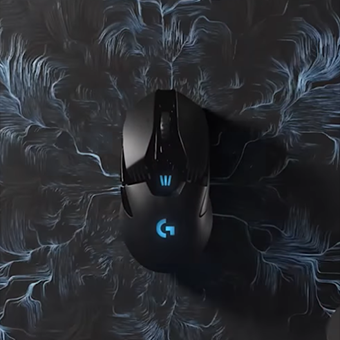 Logitech G LIGHTSYNC is next-gen RGB lighting. It’s powered by Logitech Gaming Software (LGS) and driven by games to synchronize with in-game action and controls of over 300 titles. Customize color across keyboards, speakers, headsets, and mice at will from approx. 16.8 million brilliant colors. Even program your own advanced effects with LGS. Mafia III, Civilization VI, Battlefield 1, Paragon, Master of Orion...we have the profiles. 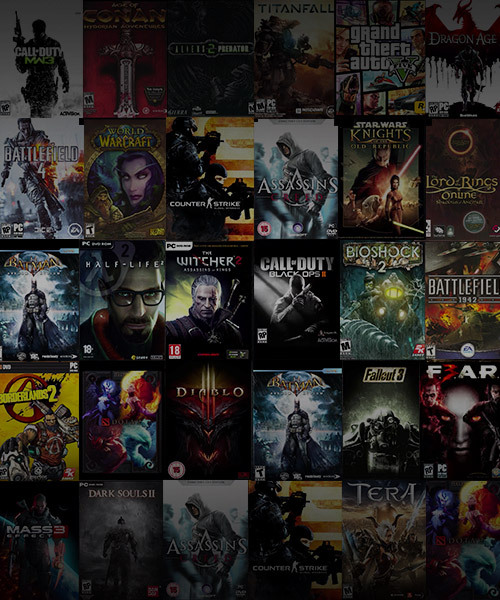 With over 300 and counting, Logitech Gaming Software (LGS) delivers pre-configured key illumination to match potentially all of your favorite games. Action keys are illuminated to help you find the right keys. The ‘reload’ key will flash when your character is low on ammo. The keyboard will also indicate when you are on fire, blinded by a flashbang, and more! Color of the keyboard will add ambient lighting based on your character class and will show you a message on death. Launch applet from Logitech Gaming Software while the game is running to see your keyboard act as RPM indicator and your numpad as a fuel level indicator. Synchronize color and lighting effects with other RGB Logitech G devices. 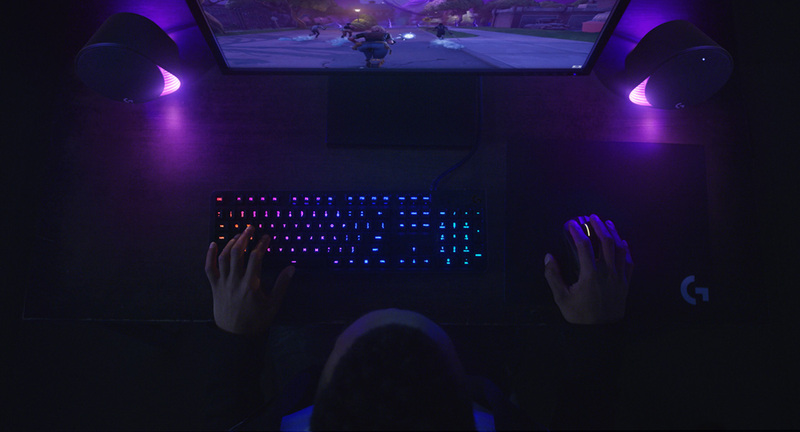 Bring your gaming setup to life with immersive color themes, and breathing and full-spectrum patterns, that flow through all your gear. Easy-to-use Logitech Gaming Software lets you customize lighting effects to match your style and manage game-specific profiles to perfect the experience. And with game-driven LIGHTSYNC technology, RGB lighting effects will automatically react to in-game actions. Program advanced lighting features with the LED Illumination SDK. Integrate profiles for custom key configurations, develop in-game effects and mark keys to keep track of cooldowns on various commands. Keyboard layout may vary by region.